Set in the centre of an area of outstanding natural beauty, Schull is one of the finest villages in West Cork. 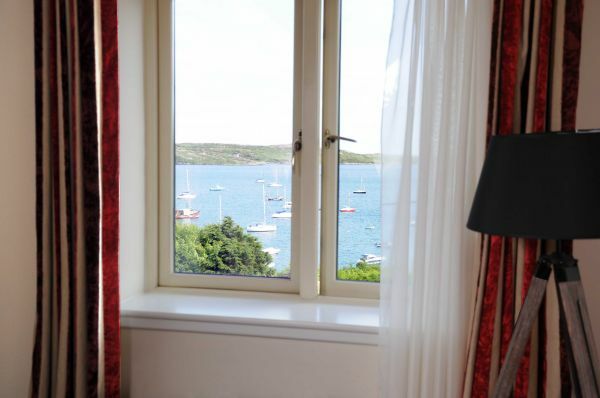 Superbly located overlooking the Atlantic Ocean on the Wild Atlantic Way and Mizen Peninsula; the Schull Harbour Hotel is a fantastic place for a leisurely getaway. 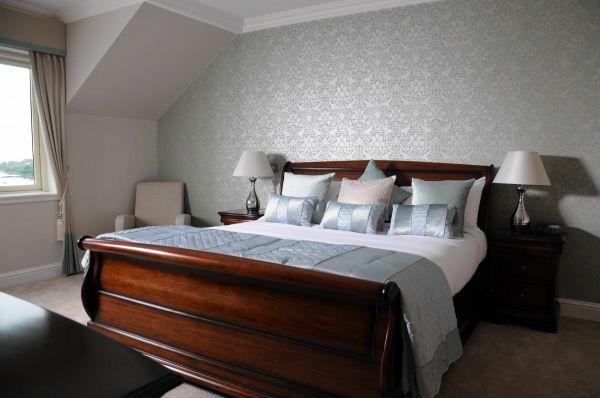 Located on Main Street Schull, walking distance to a variety of restaurants, shops and activities. Be it walking, cycling or aimlessly wandering and discovering all that this wonderful town has to offer from boutique jewellery shops, to art galleries and more, you are sure to leave Schull with a smile and longing to return.Perfectly positioned for exploring Mizen Head and the surrounding Sheep’s Head & Beara peninsulas, the hotel acts a wonderful base to explore corners of Ireland you may never have known existed. Stroll on Barley Cove Beach or watch the waves crash against the Mizen Head Lighthouse. Venture atop Mount Gabriel or stay firmly on the ground but gazing to the skies at Schull Planetarium. Enjoy our newly refurbished boutique bedrooms, suites and self-catering apartments, many with breath-taking views across the Atlantic Ocean. Relax and unwind in our leisure centre complete with swimming pool, sauna, steam room and state of the art gymnasium. Enjoy our award winning breakfast each morning of your stay, sample a meal in the contemporary Chapters Restaurant or order a craft beer with a sea view in O’Brien’s Bar. 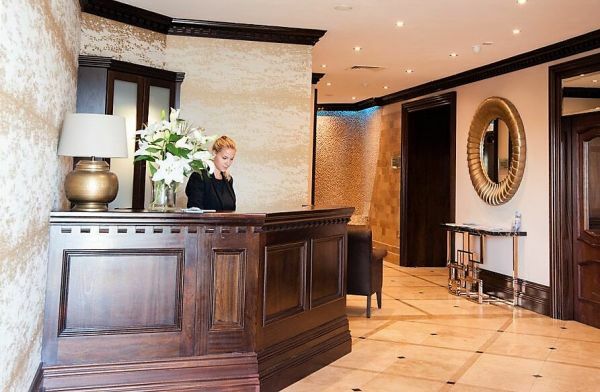 Enjoy the personal touch, Irish hospitality and attention to detail that our staff serve up with a smile and a story.We look forward to seeing you in this idyllic part of the world very soon. 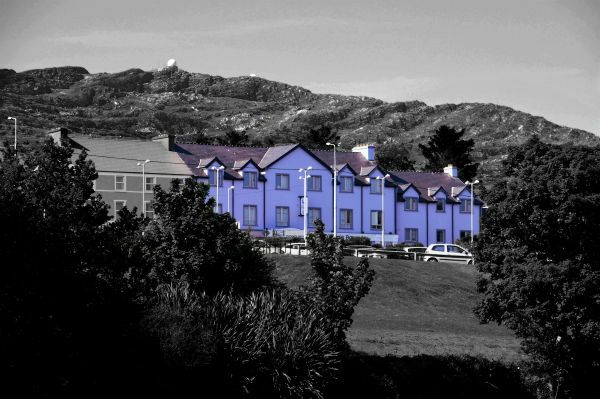 2 Nights Bed & Breakfast in a Deluxe Sea View Room, with breath-taking views over the Atlantic Ocean. Cream Tea on arrival and three course dinner for two on one evening. Offer available until 28th Feb (Excludes special events dates). 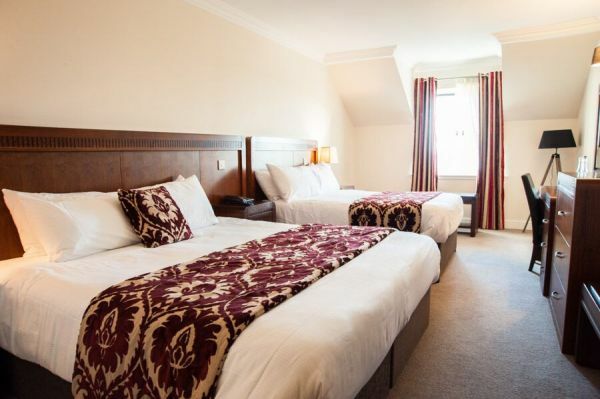 Add an additional night B&B from €35pps. 29 beautifully appointed bedrooms or our modern self-catering apartments, many with sea views.